Learn How to Sew! Whether you’re new to sewing or have not sewn for many years, this is your class. 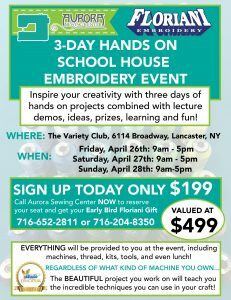 Explore new sewing products and techniques. We’ll learn to read a pattern and discover the fundamentals of beginner applique and cutting. 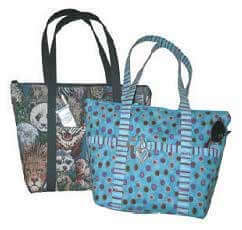 Learn topstitching, edge finishes, zipper insertion, and simple applique while completing this durable tote bag.